Original Vintage Sewing Machine Parts - My Sewing Machine Repair Book is on the Best Selling list! 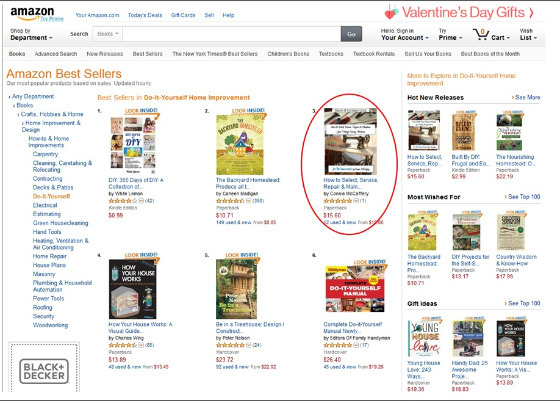 My Sewing Machine Repair Book is on the Best Selling list! I just found out my book is the #3 best selling book on Amazon and the #1 new release! (at least for the moment in this category) I never expected this. I am truly speechless. Congratulations ! It's a great book, very well done. Thank you! I'm so glad you like it!